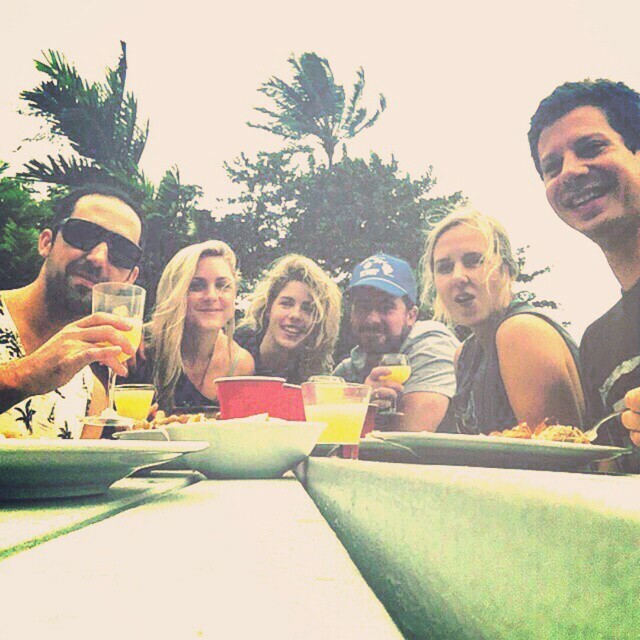 Emily and फ्रेंड्स in Oahu, Hawaii. . Wallpaper and background images in the Emily Bett Rickards club tagged: photo.